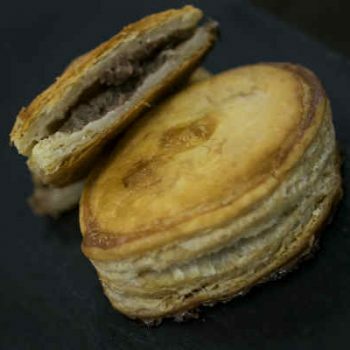 As well as a great range of pasties, you can enjoy our handmade in Devon savouries. 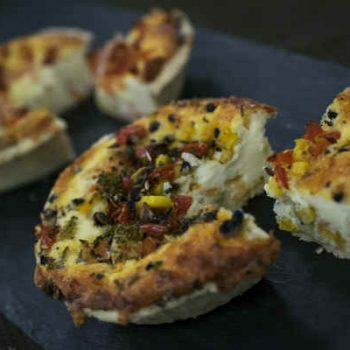 We have a great range available – from our popular sausage rolls, baked fresh each morning, to our traditional West country meat patties, there really is something for everyone! 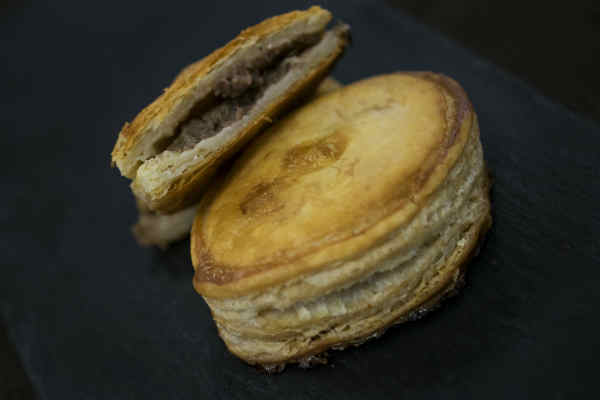 Meat Pattie – Prime minced beef and onion in a uniquely seasoned gravy in puff pastry. 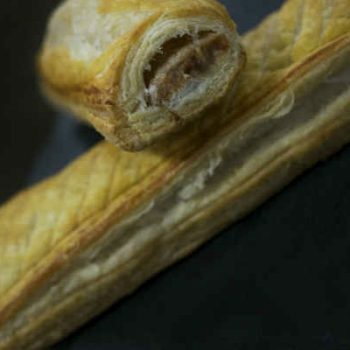 Jumbo and Medium Sausage Roll – Savoury sausage filling rolled in a traditional puff pastry. 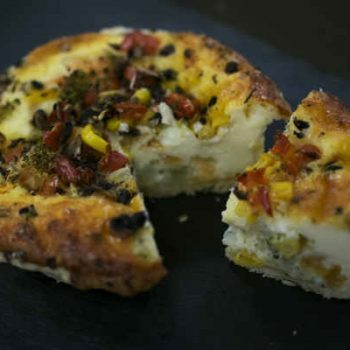 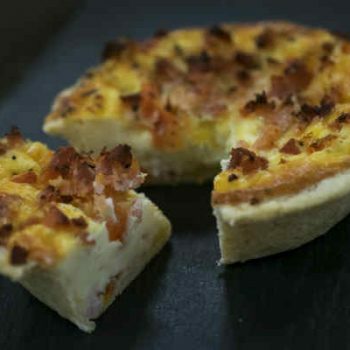 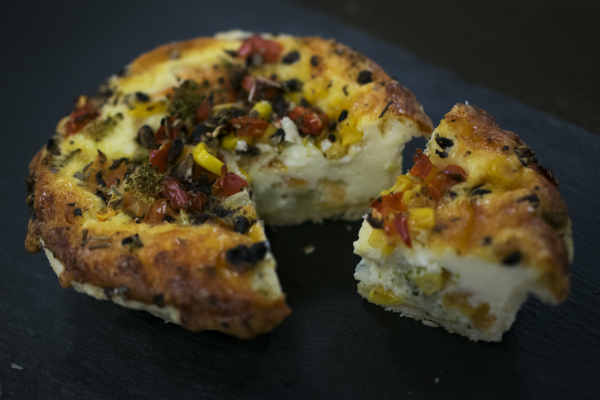 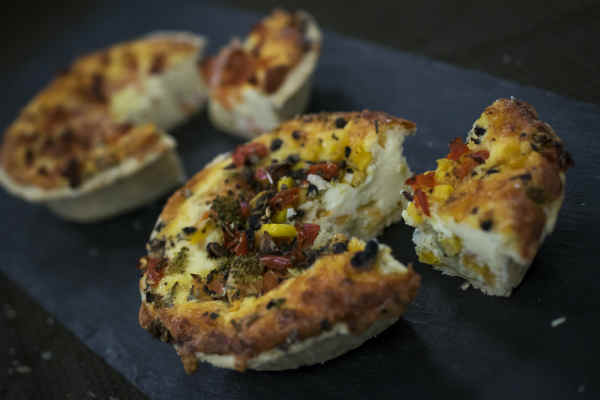 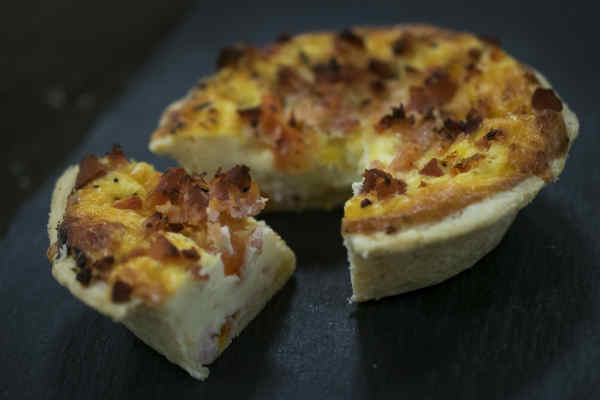 Quiche Individual – open-faced pastry crust with a filling of savoury custard with either a Quiche Lorraine or Vegetable filling. 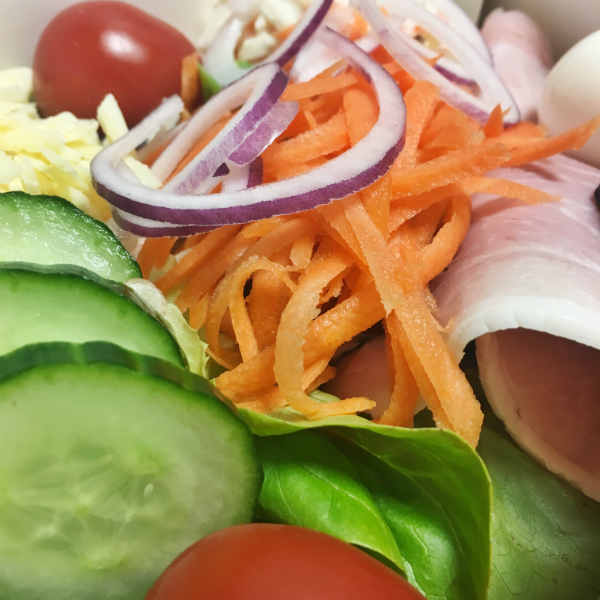 Salad Box – freshly made mixed leaf salad with cucumber, tomatoes, grated carrot and red onion. 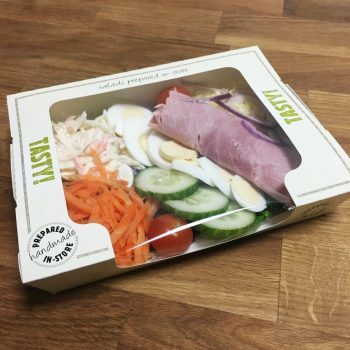 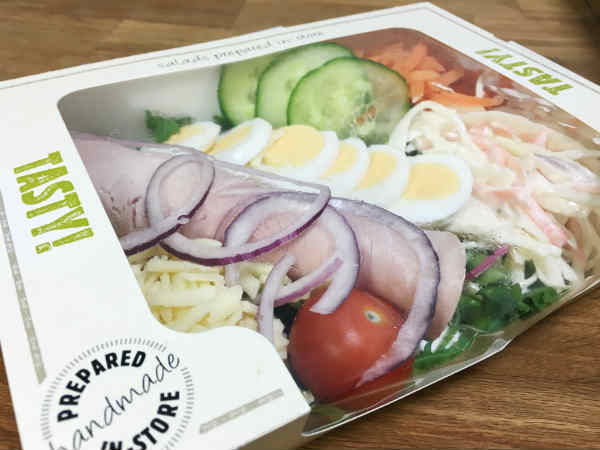 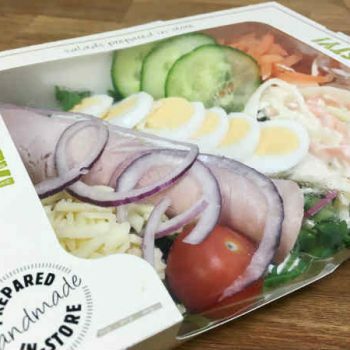 With coleslaw, grated cheese, sliced boiled egg and a meat filling of your choice – chicken, ham, turkey, tuna or extra cheese for vegetarians. 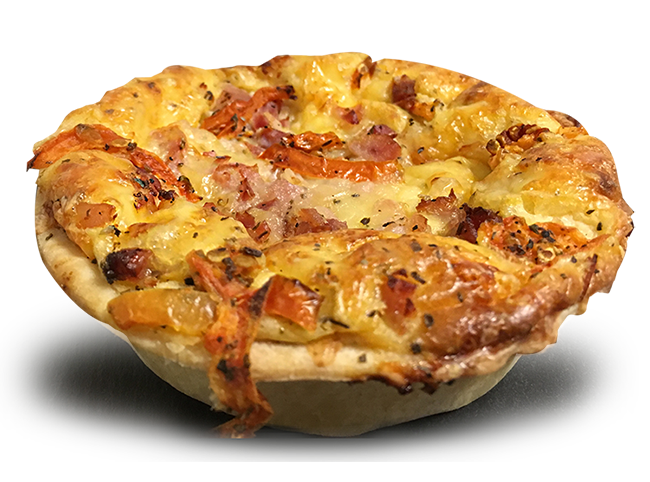 Bacon Savoury – Back bacon with freshly sliced tomato, hand wrapped in puff pastry and topped with grated cheddar. 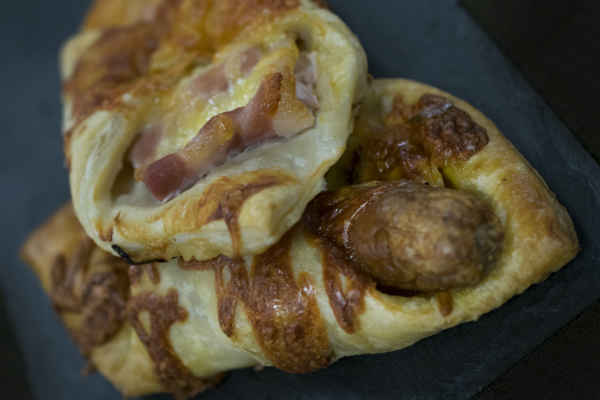 Sausage and Bean Savoury – A premium sausage topped with baked beans and grated cheddar, hand wrapped in a puff pastry. 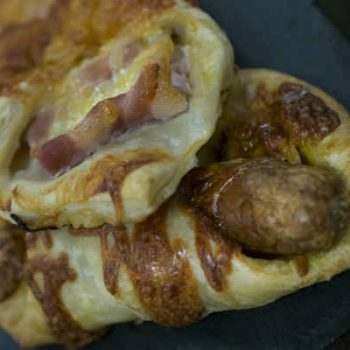 As well as a great range of pasties, you can enjoy our handmade in Devon savouries. 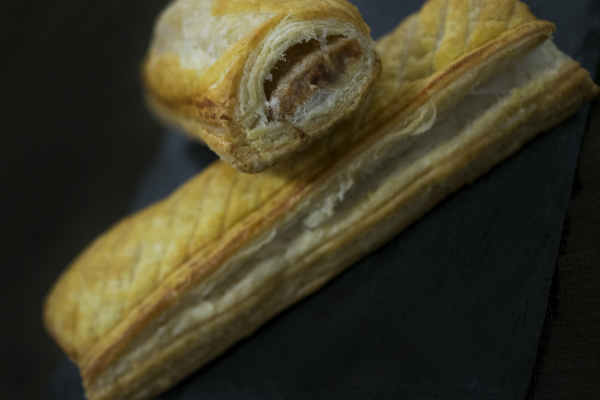 We have a great range available – from our popular sausage rolls, baked fresh each morning, to our traditional Westcountry meat patties, there really is something for everyone!